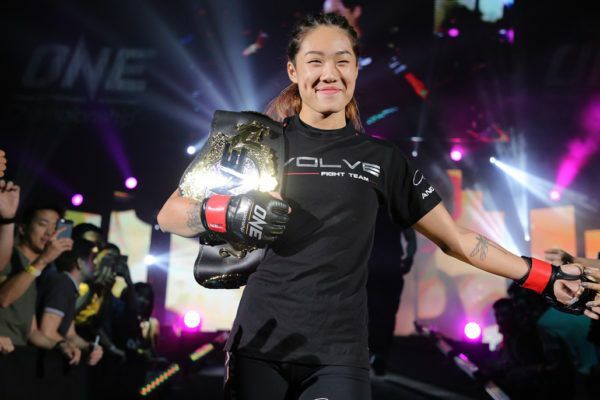 Most people know ONE Women’s Atomweight World Champion “Unstoppable” Angela Lee has been training in martial arts ever since she was able to walk. However, what few know about the 21-year-old prodigy is that she is a massive fan of superheroes, and a total comic book geek. 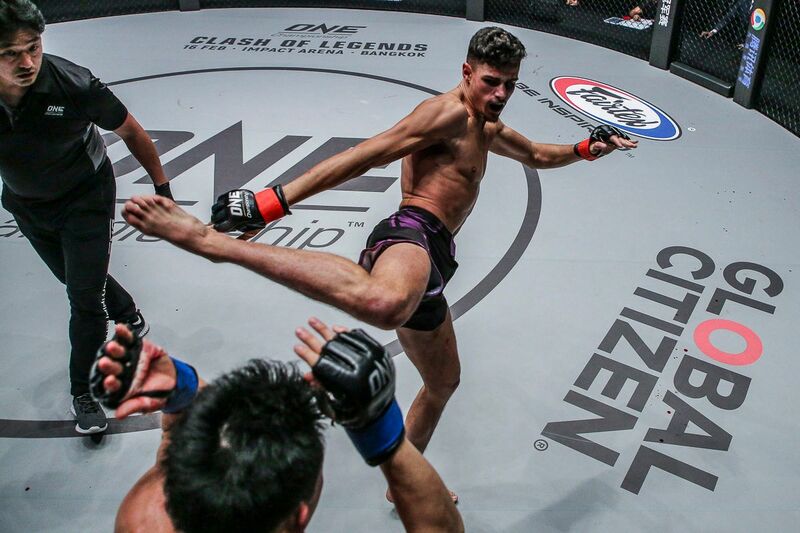 Growing up as a child of the early 2000s, Lee and her brother, ONE Featherweight World Title Challenger Christian “The Warrior” Lee, would typically wake up early in the morning to read comic books and watch their favorite cartoons. However, Wolverine, the mutant character known as Logan, is not only her favorite superhero from the X-Men. He is, in fact, the atomweight queen’s favorite superhero of all-time. Following her world title victory over Mei “V.V.” Yamaguchi at ONE: ASCENT TO POWER in May 2016, word about her love for the Marvel Universe spread. That led to an unforgettable adventure in the Big Apple. In late September 2016, Lee was invited to New York City to attend the premiere of the Netflix series Luke Cage, held at the AMC Magic Johnson Harlem 9 theater. Some of the many actors and actresses who were in attendance include the show’s stars Mike Colter and Rosario Dawson. Following the red carpet event, the world champion also had the opportunity to tour the legendary Marvel offices. That wasn’t even the part that made her geek-out the most. In addition to the comic books and the cartoons, Lee and her brother are also huge fans of Marvel’s blockbuster films. They loved Captain America: Civil War, Doctor Strange, and The Avengers. She also loved watching her favorite character in Logan, which she saw in Bangkok, Thailand, just days before her first title defense against Jenny “Lady GoGo” Huang in March 2017. The atomweight queen has also had an opportunity to participate in a special collaboration with Netflix – testing how her martial arts skills cross over to the world of superhumans. She worked with the streaming giant’s stunt team to learn the moves they used during the filming of Marvel’s Iron Fist. 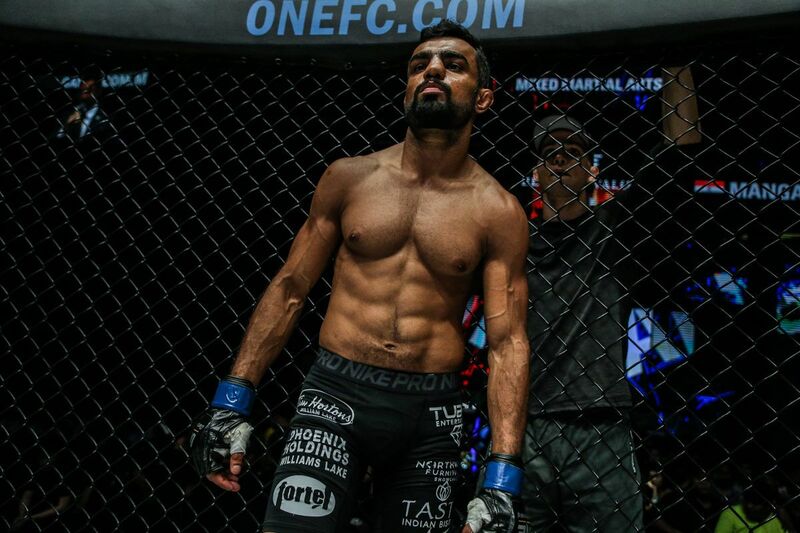 For the time being, Lee is preparing for a colossal showdown inside the ONE cage. 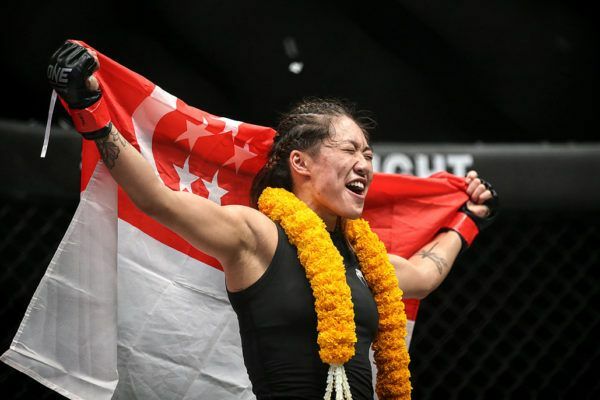 The champ will return home to the Singapore Indoor Stadium at ONE: UNSTOPPABLE DREAMS on Friday, 18 May to defend the ONE Women’s Atomweight World Title against Yamaguchi. The bout is a rematch of their epic battle from two years ago that many hailed as the best in women’s mixed martial arts history. 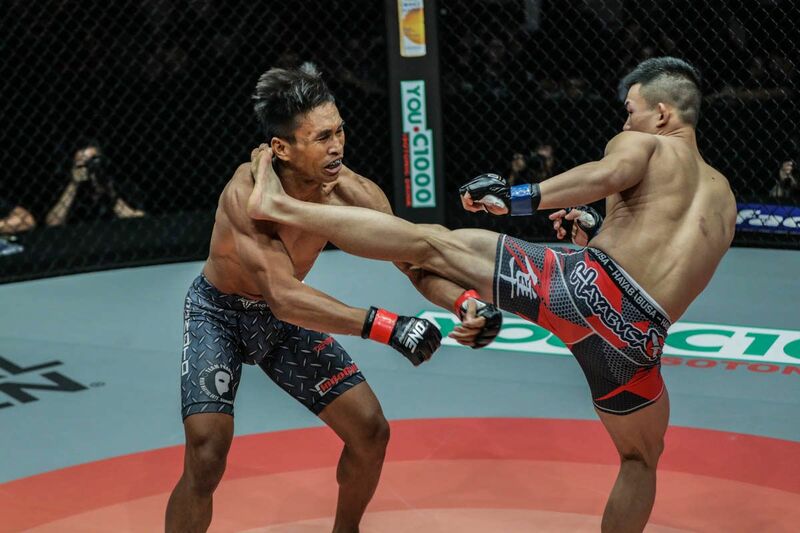 Their match-up is the headliner of ONE’s biggest ever event, which also features two other world title bouts, including her brother Christian’s challenge for the ONE Featherweight World Championship.